Hi, there is this annoying gap between special action bar and regular action bar (Pictured). Can you fix this or share how i could? Last edited by UnloosedDisc : 08-15-18 at 04:44 AM. And also to say that there is a bug on the latest version we can no longer open the character informations by clicking. Last edited by Hapsolutely : 08-14-18 at 10:33 PM. ould you please add the option to disable the pet action bar keybind text? and maybee to once again be able to move the petframe "on top". In sui config I press "Mini Menu" to hide bags but bags is still showing. How can I fix that? SUI is not skinning Character frames, minimap, or art bar with the black border. The player frame is displaying with the larger health bar, just not with the black frame. I installed through twitch, I noticed that on this release that the additional textures were ,missing, so I installed those manually on the interface folder. 1) In ShortBar mode 1st nine buttons of top panel is not worked and unclickable but what skills bind to there before work. + panels much sctretched, wanna little compact in ShortBar mode. 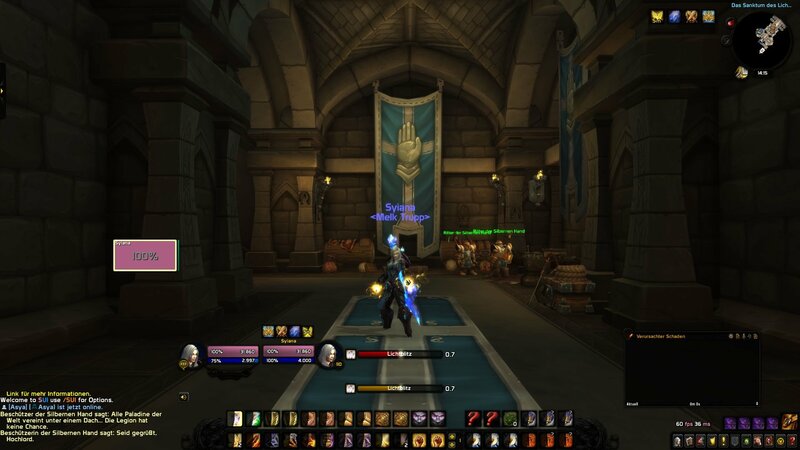 2) Tooltip if u mouseover on any item change border color =| For ex. Green item. Mouseover - tooltip`s border at 1st - green, after 0.5s - white. Last edited by Trommy : 08-06-18 at 10:05 AM. The profiles for the other addons, are they included ? Put folder in .exe folder not AddOns? Hey, love the addon, but I was wondering why you put in big red text to put the folder (I'm assuming you mean the "SUI" folder that you get when you extract zipped folder you download) in the main WoW folder that has the .exe files in it, and not in the standard Interface > AddOns folder like every other addon. When I do it that way, SUI isn't recognized by WoW. When I move the SUI folder to AddOns, it is recognized. Why did you have those instructions up? Am I doing something wrong on my end? Last edited by QNine : 08-03-18 at 07:24 PM. Hey. 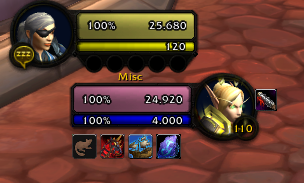 Sometimes my targets buffs/debuffs will be a row of 3 and other times 4 depending on if my target has a target. I assume this is due to the ToT frame getting in the way of the 4th buff on the row. This isn't an issue as I moved my ToT frame. Is there a way to make the buffs/debuffs always show 4 in the row? 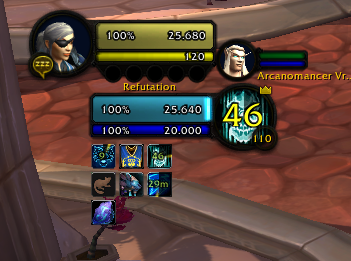 Also, does the addon automatically disable Debuff filter? I'm looking to only show my Debuffs on the target but everyone's is showing. /console noBuffDebuffFilterOnTarget 0 seems to work outside of arena but inside its showing all. Last edited by Konvickt : 08-02-18 at 12:49 AM.